Nowadays with the advancement of medical science various type of new treatments have come up. Earlier there used to be many diseases that did not have any treatment and patients had to die because of this lack of treatment procedures. But now things have changed, you will not only get treatment for the various disease but also an alternative treatment for many diseases. Suppose, you have to need to get injected for some reason and you are afraid of injections. What will you do? Get in panic mode and not get treated. No right! Doctors and researchers have come up with various pills that can be used as an alternative for injection for many diseases. If this situation would have aroused a few years earlier, however afraid you are you had to get injected and there was no escape from it. In the same manner trigger point therapy is also an alternative therapy for treating pain. This therapy is used for focusing on detecting and releasing the trigger points. It is basically used to treat the painful areas of the muscles that have trigger points. It can also treat the knots of muscle that are formed when your muscle is not relaxing. Sometimes you will feel such knots under the skin. The trigger point will do nothing but irritate the nerves around them and cause pain. Now, you must be curious to know what will happen during the trigger point injections? Even I am equally curious about it. So let us learn about it together. During the procedure of TPI, the doctor will insert a small needle into the trigger point of the patient. The injection generally consists of saline or anesthetic, but in some cases, it may also have corticosteroid. 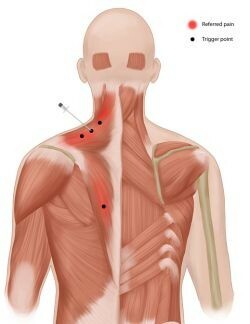 After the trigger point is injected it becomes inactive and the pain gets alleviated. 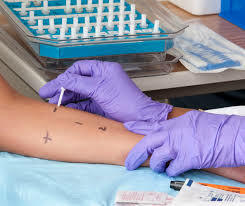 It will just take a few minutes of your to get injected and your several trigger point may get injected at one visit. However, if you has any kind of allergy to a particular drug then the doctor can use a dry-needle technique. In this method, they won’t be using any kind of medications. There is a common misconception that trigger point and acupuncture is the same. But the concept is wrong. Acupuncture is used for the treatment of a broad range of health problems while the trigger point is just used for the treatment of the musculoskeletal disorder. Dry needling can prove to be beneficial for people who have chronic back pain. However, more research needs to be regarding the effectiveness of the treatment of low back pain with the help of dry needling. The trigger point may also help in healing headaches. But due to the lack of clinically based trial testing the trigger point injection therapy is not much used in the treatment. Other than these various other researches are also being done to look at the benefits of the trigger point therapy in the treatment of disease like heel pain, Parkinson disease, and many more. Now, you may be interested in doing the trigger point injection in Los Angeles! 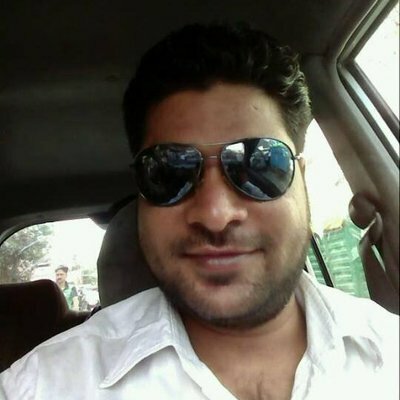 In this case, it is always advisable that you consult your physician first and then find a qualified practitioner who has done these type of treatment earlier. However, in Los Angeles you will also get may clinic such as Pure Vitality who does such kind of treatment so you can easily go and visit them if you want to. However, as there is limited research done on the benefits of trigger therapy so it will be too soon to recommend this treatment for any type of condition. It is also essential for you to note that if you try to self-treat any condition or avoid and delay the standard care then it may prove to be fatal for you in the future.